I wanted to make an ukulele tutorial for “Gallan Goodiyaan” but the only word I can properly pronounce is the one word that’s in English—Hello! So until I improve my language skills, I’ll have to settle for dancing. Won’t you join me? 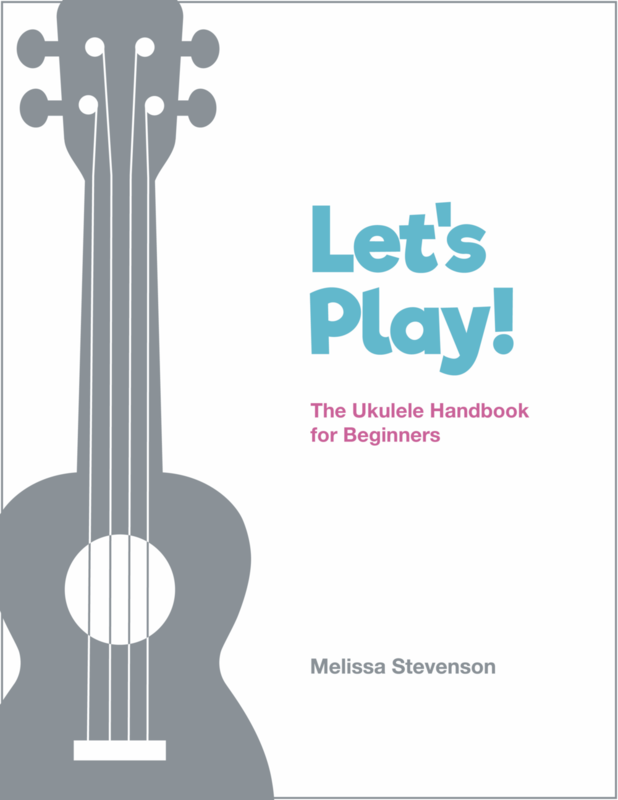 I’m Melissa Stevenson, a music-maker, ukulele teacher, and author of Let’s Play! The Ukulele Handbook for Beginners. On the Musical Mama blog, I post practical and inspiring tips for beginning ukulele players, free music-themed downloads, and video tutorials to make learning to play the ukulele as straightforward and fun as possible. Let’s play!